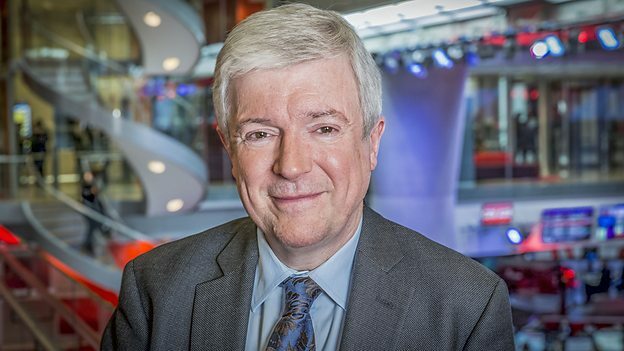 The BBC is moving ahead with plans to ensure BBC Production remains one of the greatest programme-makers in the world, Director General Tony Hall confirmed today. The proposals were first unveiled last year as part of a ‘compete and compare’ strategy to ensure a world-class BBC by opening up the corporation to more competition and using external benchmarks and comparisons to drive up standards and drive down costs. As a first step, a new ‘BBC Studios’ production division will be created within the public service, independent of BBC Television. This will give production greater visibility within the BBC and an increased autonomy over its long-term strategy. The leader of this division will report directly to the Director General and sit on the BBC Executive Team. We will begin recruiting to this post shortly and the new division will be established in the next 6-12 months. With an increasingly competitive global content market, we are also proposing a second step which would enable BBC Studios to offer programmes to any broadcaster, in the UK and around the world. BBC Studios would have a public service mission: inspiring audiences with bold British creativity. It would be a separate subsidiary of the BBC group, operating at arms-length from the public service, to ensure that there is no cross-subsidy. Some genres like Children’s and Sport, which have different commissioning and production models and relationships to the market, would not be included in this part of the proposal as they have different production models and market characteristics. Further work is required on the future set-up of production currently in the Nations. Moving to a competitive model would be subject to discussions with the Trust and will be part of the process of renewing our Charter with the Government. Currently there is a guarantee that 50 percent of BBC programmes are made by in-house production. Providing we create a genuinely level playing field, we would propose removing this guarantee if we take the second step.